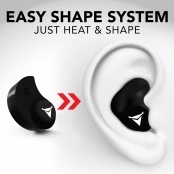 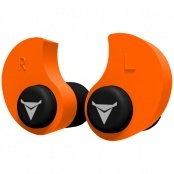 Decibullz Custom Molded Earplugs are easily and quickly fitted to the exact shape of your ear. 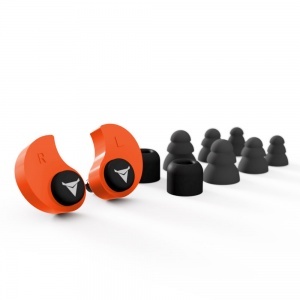 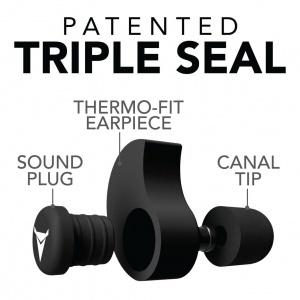 This creates a perfect fitting, low-profile earplug that will never hurt, never fall out and provide superior noise isolation. 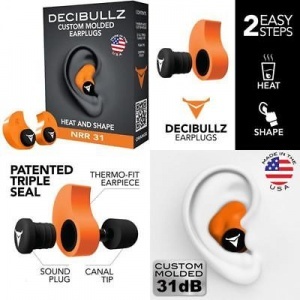 Simply heat the Decibullz thermoplastic molds in boiling water, let them cool for a bit, and shape them to your ears. 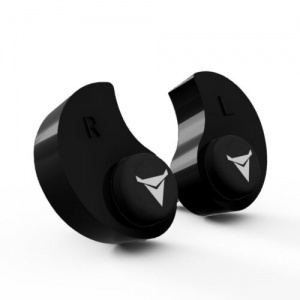 That’s it, and If you don’t get the perfect fit the first time Decibullz are the only custom earplugs that are re-moldable. 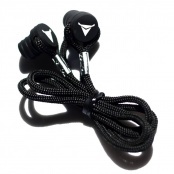 Decibullz are perfect for shooting, traveling, swimming, loud concerts, and musicians.